All new and used dealerships need to ship vehicles nationwide. Some dealers buy locally and some find it better to buy elsewhere. Either way Houston Auto Shipping can help with any and all auto transports nationwide. We have been in the industry for years and our main business is geared towards your large osmall auto dealership. We work with big names like Rick Case & Maroone as well as Jim’s Buy Here Pay Here car dealership. We know what it takes to be the last auto transport company you ever call. At Houston Auto Shipping we know all aspects of the car shipping world the dealers live by. First all the vehicles must be transported quickly because most of the time the vehicle they are shipping are already sold. Transporting a sold vehicle is hard for the dealer because he has a customer that is already paying for a vehicle that they don’t have. Another name for this type of transport is dealer to dealer or dealer trade. 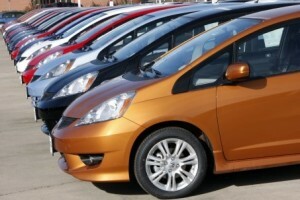 Dealerships also buy used cars from auctions. There are thousands of carriers sitting at auctions right now waiting for loads. If you a dealer its best to ship south or east when its hot and North or west. Auction transports are overall more common because of the 100’s of thousands of vehicles ready to go NOW. 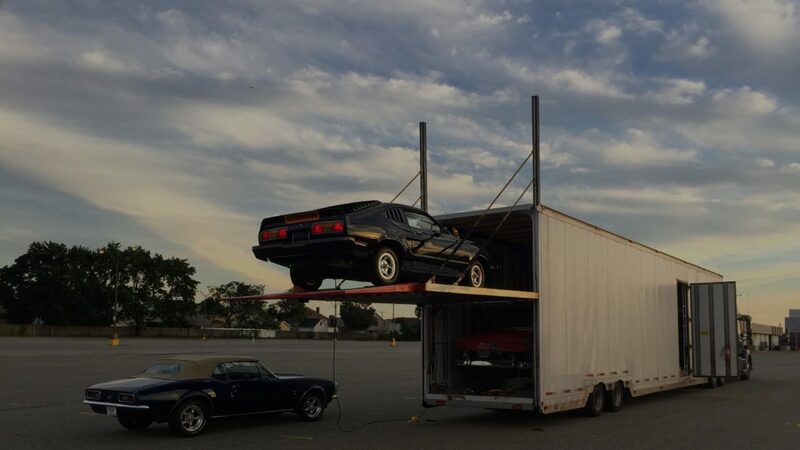 We hope you use Houston Auto Shipping to ship your dealerships next transport.